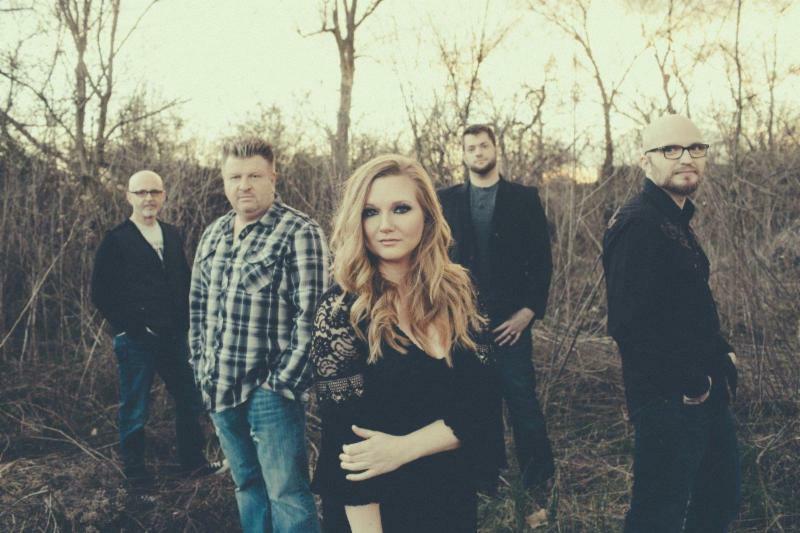 Popular Kentucky Bluegrass band NewTown will join Carrie Underwood, Chris Young, Brett Eldredge and more for the September 5 launch of a new, 30-minute entertainment series dubbed NASHVILLE INSIDER. The show will reach well over 100 MILLION households via Heartland TV, The Family Channel, AMG TV, AngelTwo/Dish TV, Keep It Country (UK) and Country TV (New Zealand). 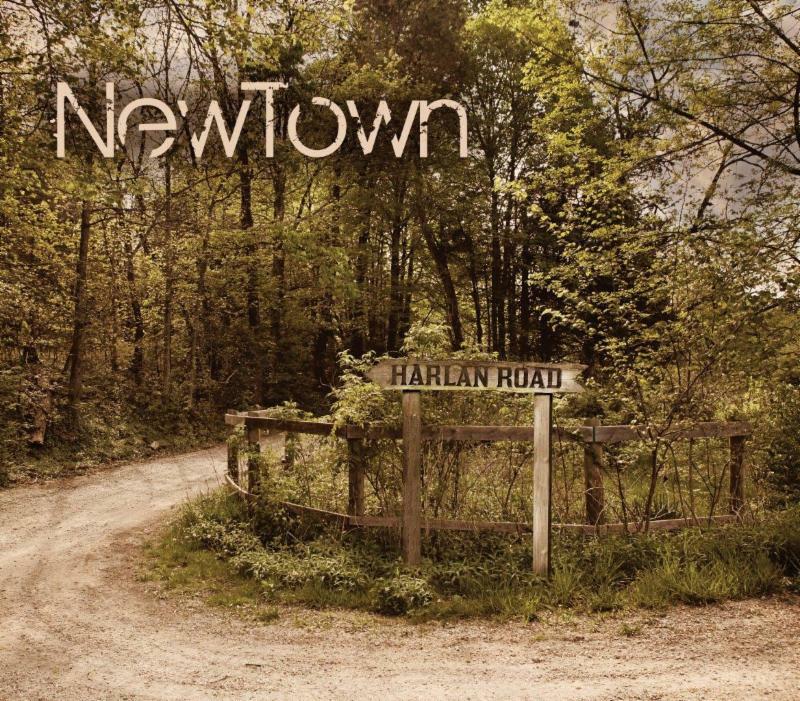 The show caught up with NewTown's lead vocalists Kati Penn and Jr Williams at a recent "HARLAN ROAD" CD release party at Nashville's legendary Station Inn. NASHVILLE INSIDER offers music fans a behind-the-scenes look into entertainment news and events, and the NewTown segment includes an interview and performance footage. For NewTown, the timing is perfect. Kati Penn said, "The show will actually run September 5 - 11, and gives our fans who haven't been able to catch one of our recent live shows a chance to share in the excitement surrounding the release of HARLAN ROAD." The energy surrounding the CD's release is palpable and chart activity has reflected radio's positive reception. The disc debuted at #8 on the Billboard Top 10 Bluegrass Albums Chart in late July, and the critically-acclaimed 11-track outing's "All That I Can Take" made its Bluegrass Today Weekly Chart debut that same week at #6. Currently, Roots Music Report shows the disc at #14 on their Top 50 Bluegrass Album Chart. HARLAN ROAD (Mountain Home Music Company), is filled with tales of the "everyman," and is available for purchase from iTunes, Amazon and other retail outlets. Radio stations can access the new album at AirPlayDirect.com. Founded in 2009, the Lexington, Kentucky-based NewTown made the national spotlight with the 2013 album, TIME MACHINE, and the #1 Bluegrass Today single, "All I Was to You." The group has gained a strong following playing festivals throughout the U.S., sharing bills with Rhonda Vincent & The Rage, Doyle Lawson & Quicksilver, John Cowan Band and more. They have appeared several times at the Station Inn in Nashville, and twice performed at IBMA World of Bluegrass showcases in Raleigh, North Carolina.